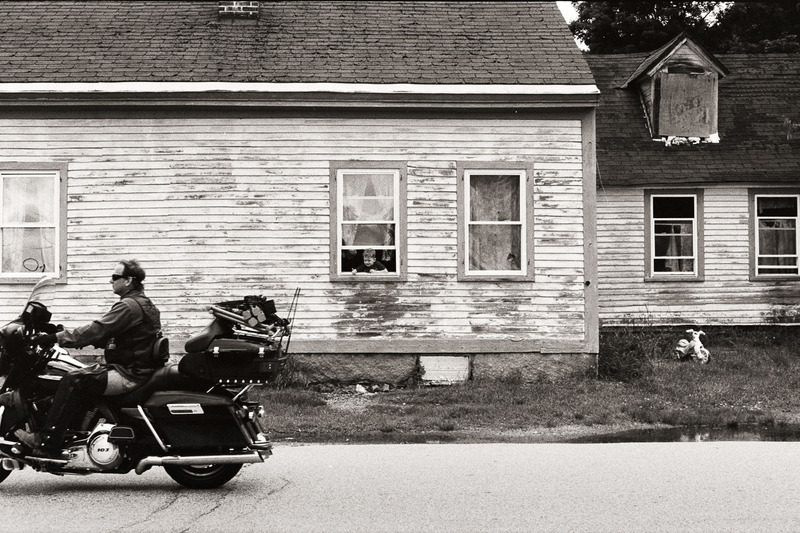 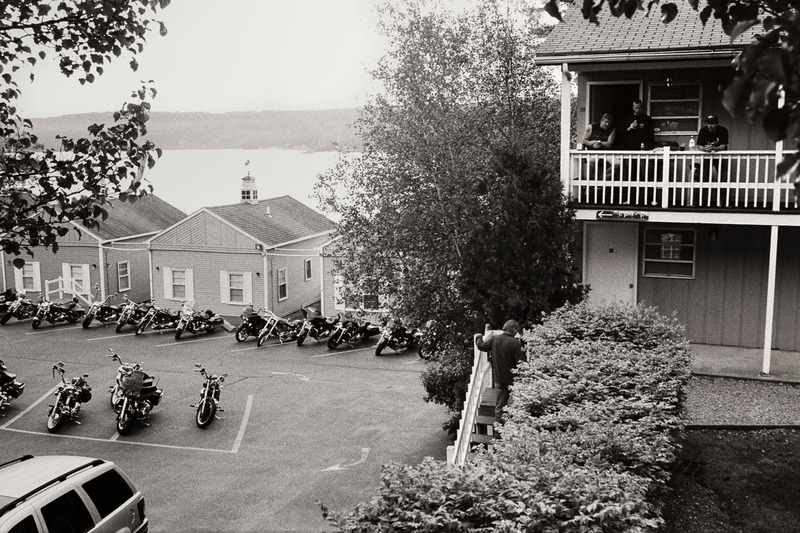 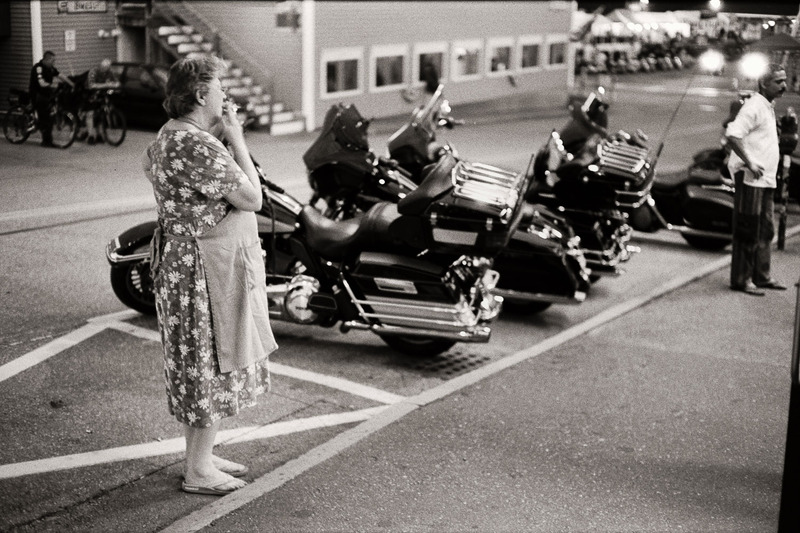 Laconia Motorcycle Week is the oldest motorcycle rally in the United States. 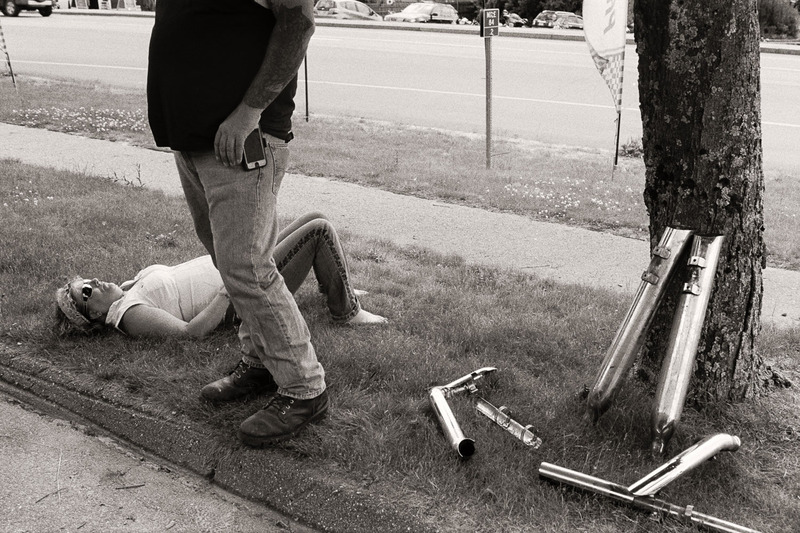 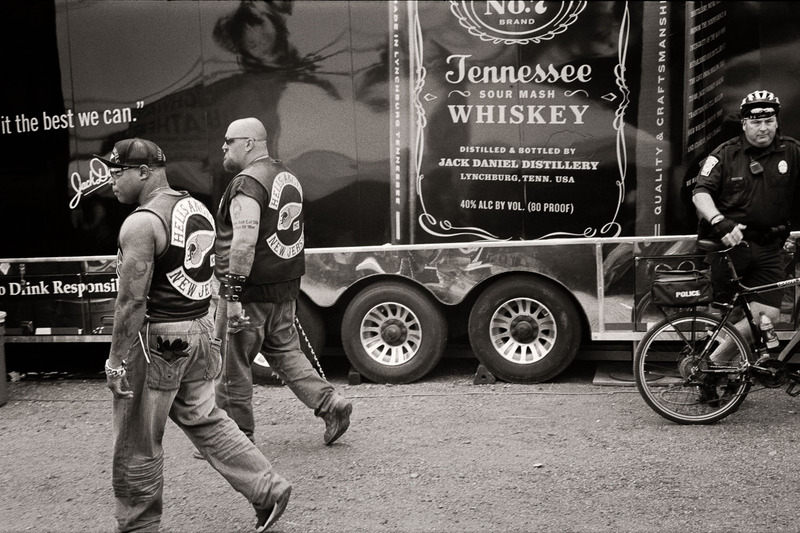 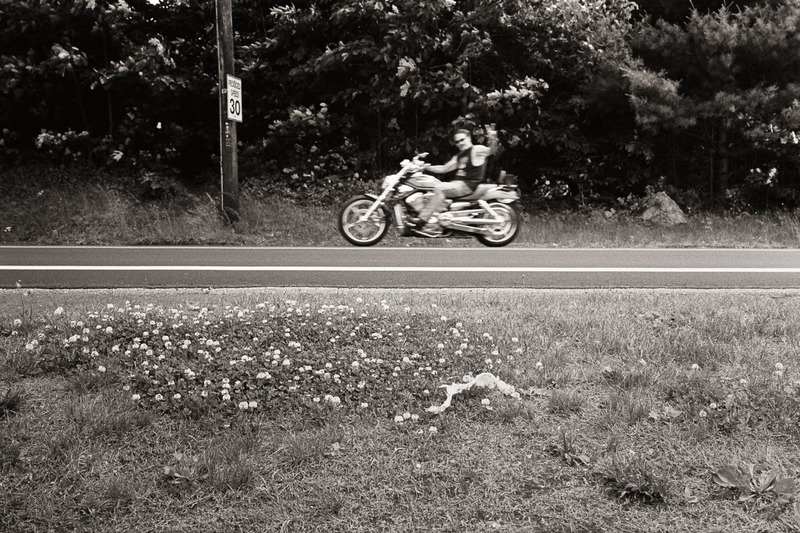 Riders and vendors travel from throughout the country as individuals or in groups to commune with fellow bikers in New Hampshire's lakes region. 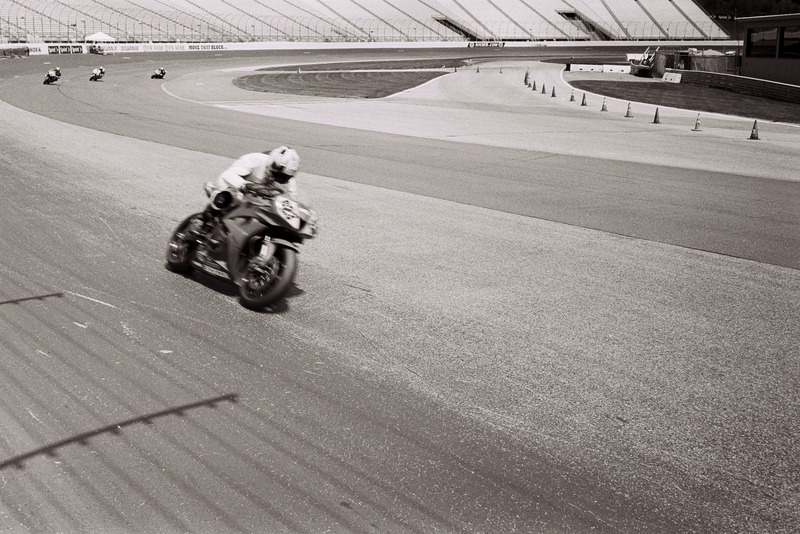 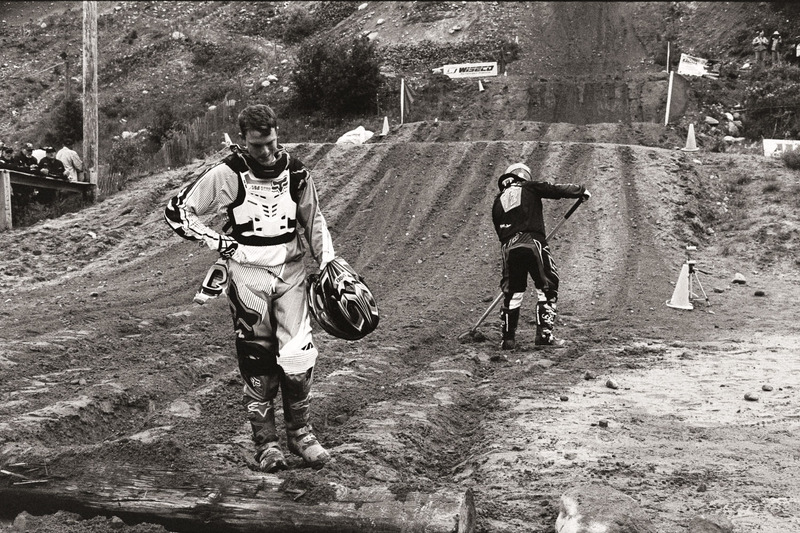 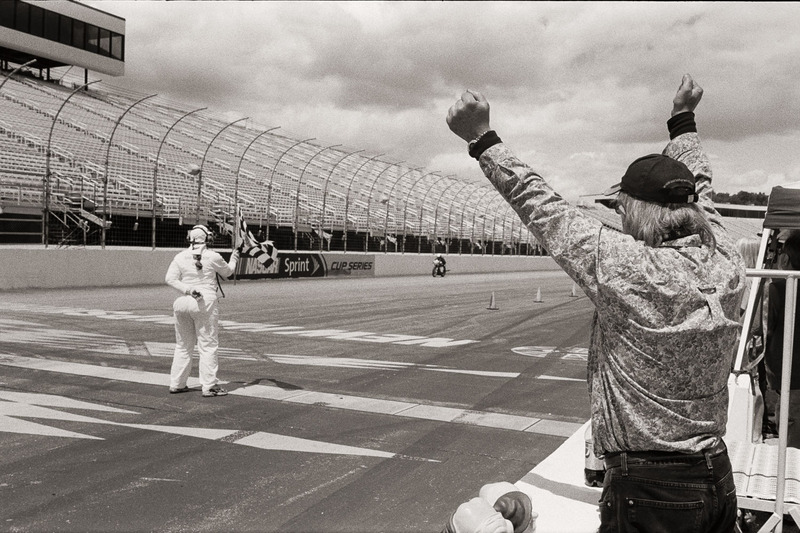 The combination of various subcultures--racers, clubs, and enthusiasts--results in a unique culture, all formed around a two-wheeled machine.